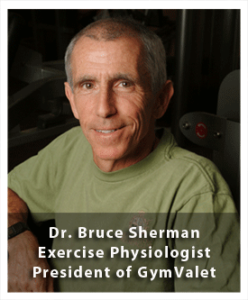 Great job Dr. Bruce! That is very inspiring! My name is Monica, I met you at the IHRSA Convention. I was on one of the teams competing in the Treadmill 100k!! Our team took 2nd to the awesome Utah Team!! 🙂 So anyhow, congrats on your milestone! And keep it up!! 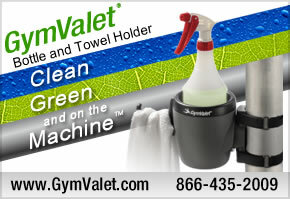 Previous post: GymValet on The Biggest Loser…Again & Again!